Nationwide Residential & Commercial R.E. 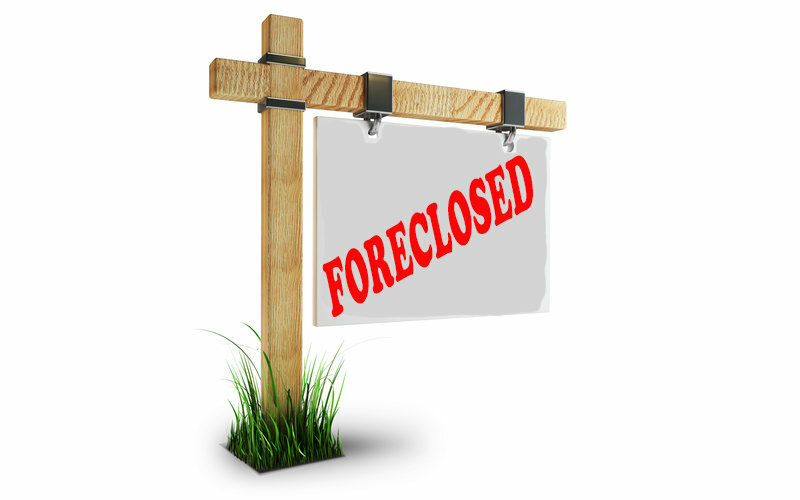 To lose your home in a foreclosure is an unfortunate situation, but it happens and there are plenty of investors waiting to buy a foreclosed property as soon as they hit the market. Naples is known for its upscale housing, wonderful lifestyle and as a place to enjoy mild winter temperatures, so it is no wonder that Investors will continuously scout the real estate market trying to find the perfect property to flip. There are not quite as many foreclosures in Naples Florida as there use to be, the housing market in South West Florida is expanding with new homes being built. But foreclosed homes for sale in Naples do exist, our foreclosures list is updated daily, if you would like it sent to you each time a new foreclosed property is listed for sale, contact us so we can set it up to ensure you never miss a great opportunity.